If you’ve been following October’s Destination of the Month, you’ll probably have picked up by now that I’m just a little bit obsessed with the Yukon. It’s an area of the world I knew very little about before I arrived, so I was totally blown away by the beauty, the friendly people, the absolute wilderness all around me, and the variety of activities I got to try while I was there. So before you start working out which places you want to add to your bucket list, let me first convince you of why you need to visit the Yukon right now. If it’s good enough for Kate, it’s good enough for me. Seriously though, the royal couple visited just a few places during their 2016 Canada Royal Tour. Most of their time was spent in neighbouring province British Columbia, but for 24 hours, the Duke and Duchess of Cambridge ventured north to check out the city of Whitehorse and the community of Carcross. It was a whirlwind visit, and they missed out on seeing a lot of other incredible things, but I think it’s safe to say they inspired a few people to see for themselves what the Yukon is all about. Check out my experience being part of the royal tour press pack. If you crave adventure, a visit to the Yukon is sure to satisfy those cravings for a while. Whether you visit in summer, when the sun never goes down, or winter, when the sun is almost permanently down, or somewhere in between, you’ll find an adventure to get your adrenalin pumping. 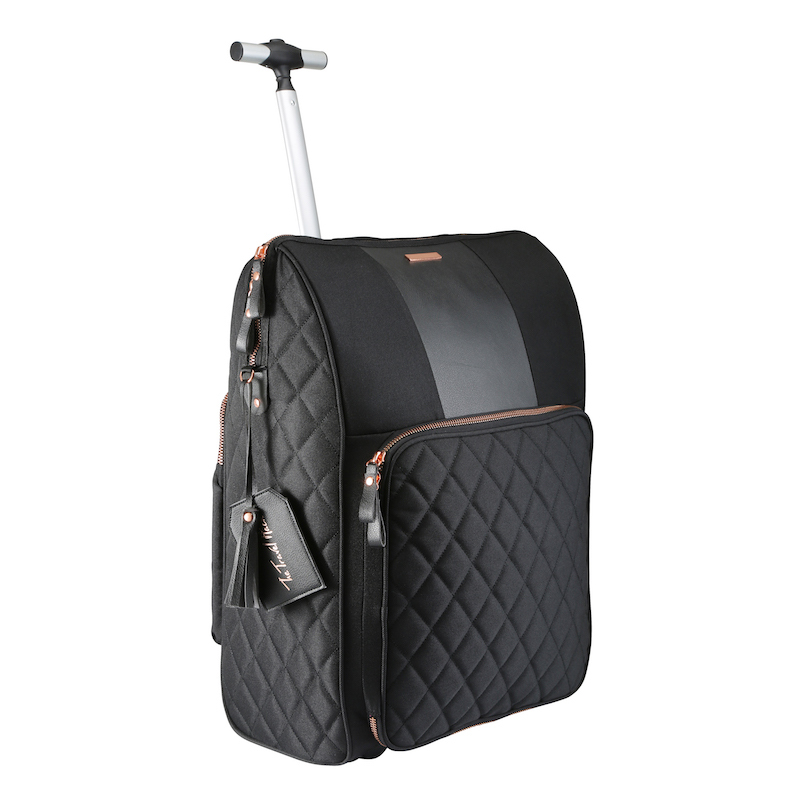 Skiing, snowshoeing, snowmobiling, ice fishing, canoeing, hiking, camping, dog sledding…take your pick! Take a look at all the adventures you can have in the Yukon. The Yukon is home to a number of animals that you just don’t get to see in the UK. There are loads of bears, so many that often hotels will leave bear safety leaflets in your room. Moose wander through swampy landscapes, grazing for food and looking oddly majestic. There are elk, caribou, bison, chipmunks, foxes, squirrels that chatter away happily from tree branches, and these weird dudes that look like groundhogs but are actually Arctic ground squirrels. And if you don’t happen to see them in the wild, head to the Yukon Wildlife Preserve to observe some of the territory’s finest creatures in their natural habitats. 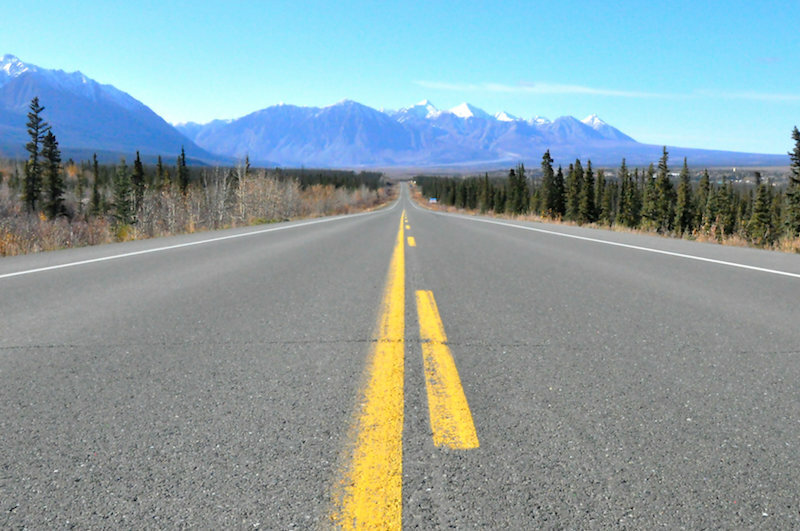 It’s so far north that parts of the Yukon can be reached by driving north from Alaska. Mind blowing, isn’t it? Whitehorse, the capital of the Yukon, is something of a base for people to explore and take northern lights tours, and with light pollution all but gone just 10 minutes outside of the city, it’s the perfect spot for aurora watching. The mesmerising lights can be seen in the autumn and winter, and the displays can take over the whole sky, showing unusual colours like pink and purple as well as the more commonly seen vibrant green. Want to see the northern lights? Don’t miss these top tips. About a quarter of all Yukoners have an Aboriginal ancestry, so the culture and traditions of First Nations bands plays an important role in life in the Yukon today. Museums and cultural centres are located all around the territory, giving visitors an insight into the local First Nations history, artistry and traditions. Many boutiques and galleries proudly display First Nations art and handiwork such as carvings, jewellery, traditional paintings and clothing like moccasins. Wish you could just get away from the incessant beeping of phones, jostle of crowds and noise that surrounds you constantly? 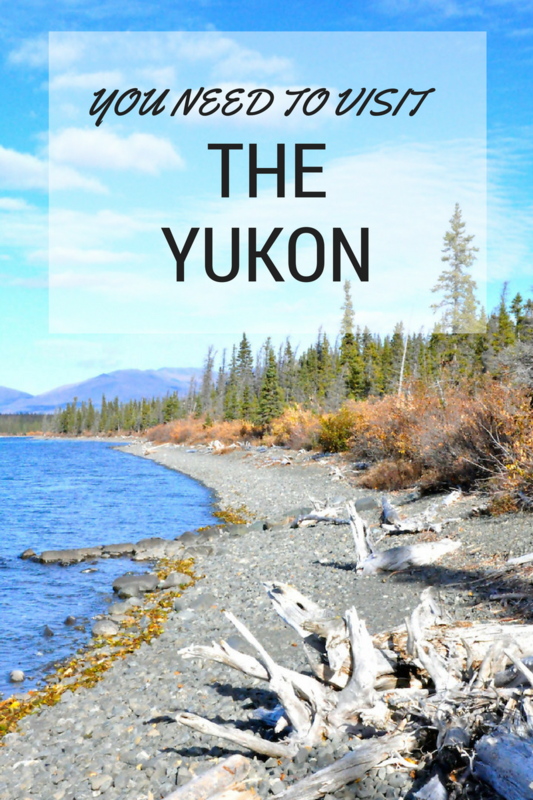 The Yukon is the place for you. Many parts of the territory aren’t covered by phone signal, so a visit to the Yukon is like one of those fancy digital detox retreats, but with better food. I went for an hour-long walk around one of the most beautiful lakes I’ve ever seen, and I didn’t encounter another soul (unless you count the squirrel). I could get out of the car in the middle of the highway, casually stroll to the centre to take this photo, and casually stroll back because the roads are so peaceful. And I heard what true silence sounds like for the first time in I don’t even know how long. The Yukon is good for the soul! From mountains to valleys, lakes to glaciers, forests to rapids, the Yukon’s got it all. The whole territory is an Instagrammer’s dream, and I guarantee you’ll say the word ‘WOW’ more than you’ve ever said it before, or ever will again. The Yukon is one of those incredible places where you can have once-in-a-lifetime experiences that are totally different and yet right on one another’s doorstep. Don’t worry, it’s not like a zoo – the moose (and all the animals) at the Yukon Wildlife Preserve have loads of space to roam around in their natural habitat. This guy was just near the fence because he could smell a lady moose nearby! Although you could go off grid for months and have an immersive wilderness experience like no other, you can also visit Whitehorse for just a few days and get to see and do so many things you’ll feel like you’ve been there for months. 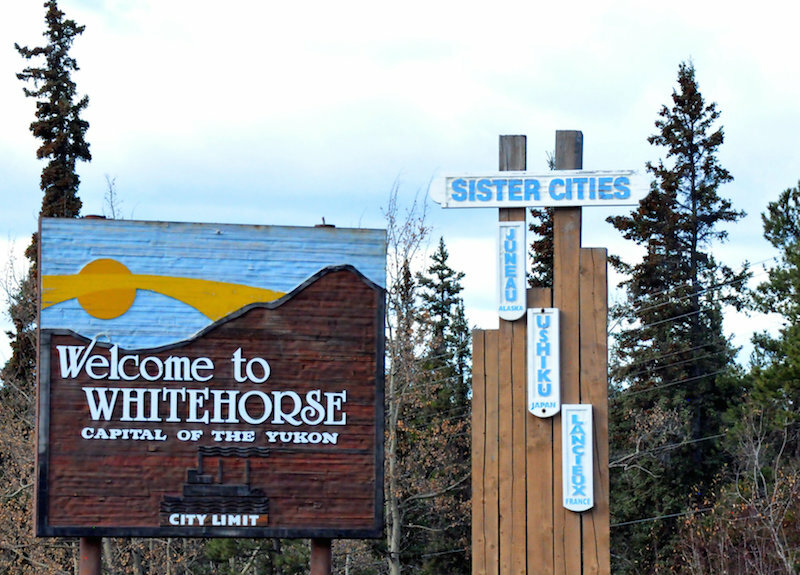 Take a look at all that Whitehorse has to offer. I kept having to remind myself, a conditioned-to-never-talk-to-strangers Londoner, that I didn’t have to be suspicious if someone spoke to me. Yukoners are a friendly bunch, always keen for a chat, and genuinely interested in where you’re from and how much you love their home. Almost everyone I spoke to had some incredible tale of how they ended up in the Yukon, and each person I met was happy to tell me all of the reasons why they are proud to be Yukoners. And trust me, now that I’ve been, I totally get their pride! The Yukon feels like a truly hidden gem, which I know is a big claim, but it’s no exaggeration. It’s the kind of destination that leaves you shaking your head, wondering why the crowds haven’t made their way there yet, while at the same time being glad that they haven’t. 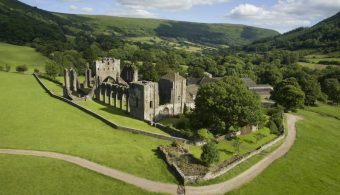 Yes, it’s far from the UK, but it’s undeniably worth the journey. If you have an adventurous spirit, crave natural beauty and want to travel to a place that’ll nudge its way into your heart, book a trip to the Yukon. Like, now. Thanks to Destination Canada and Travel Yukon for inviting me along to experience this trip of a lifetime! Elle’s pictures seriously make me want to get on the next plane to Canada! I just visited Canada but had to skip Yukon because of money and time. You didn’t need to give me 10 reasons, I was sold just by the pictures ;-). Looks amazing! I was in Canada last year and I can say it’s a great place. So sad I never got a chance to visit Yukon because where just have few days there. Nice written. Oh Wow! Yukon really seems to be a very beautiful place. Pictures are eye catching. Just by looking at these pictures, it felt like I am exploring Yukon but within a few seconds I realized these are just still images and started wondering how would I feel when I actually experience and smell all these natural landscapes of nature in motion. I would love to visit there soon.